Alphabet-owned Google’s autonomous driving subsidiary Waymo is relying on the company’s AI research team, Google Brain, to infuse machine learning and artificial intelligence capabilities into its self-driving cars. 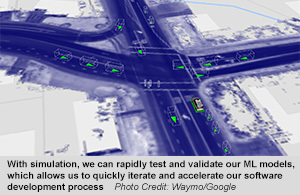 “We used a new machine learning technique called Deep Learning with help from the Google Brain team to teach our cars about the nature of objects on the road and understand how they would react,” said Dmitri Dolgov, CTO and VP, engineering, Waymo, while addressing the company’s developer conference. This was an obvious jibe at rival Uber whose self-driving car killed a pedestrian in Phoenix, Arizona, in March. Following the accident, many peer companies analysed the car dashcam video and said that the crash could have been avoided. John Krafcik, CEO of Waymo, had then said that his company’s autonomous car software could have averted the accident. “We are very confident that our car could have handled that situation. It is what we have designed this system to do in situations just like that,” business magazine Forbes quoted Krafcik as saying at a dealers conference in the US. Indian startuo HiTech Robotics Systemz had also made a similar observation after analysing the video. Besides, Waymo is also training cars to work in difficult weather conditions. “Driving in heavy rain or snow can be a tough task for self-driving cars and people alike, in part because visibility is limited. Raindrops and snowflakes can create a lot of noise in sensor data for a self-driving car. 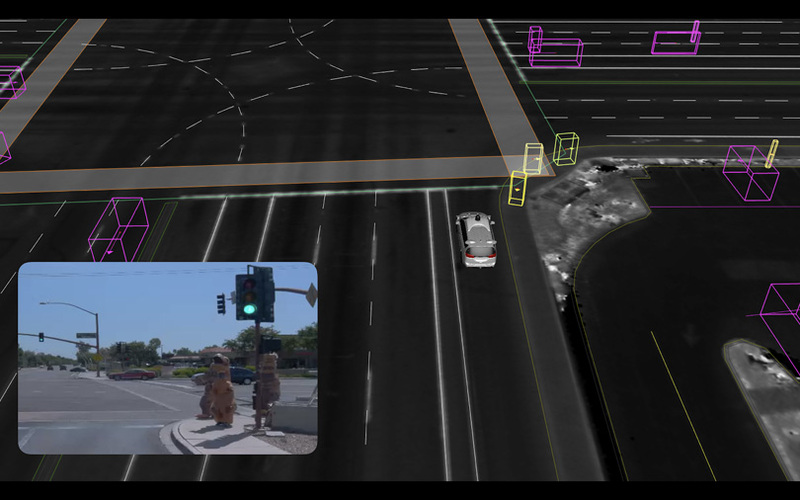 Machine learning helps us filter out that noise and correctly identify pedestrians, vehicles and more," he added. Waymo also claims to be the only company in the world with a fleet of “truly autonomous cars” on public roads. “Members of the public in Phoenix, Arizona have already started to experience these fully self-driving rides. We intend to roll out a full-fledged service of autonomous cars in Phoneix, Arizona, by the end of the year,” said Dolgov.